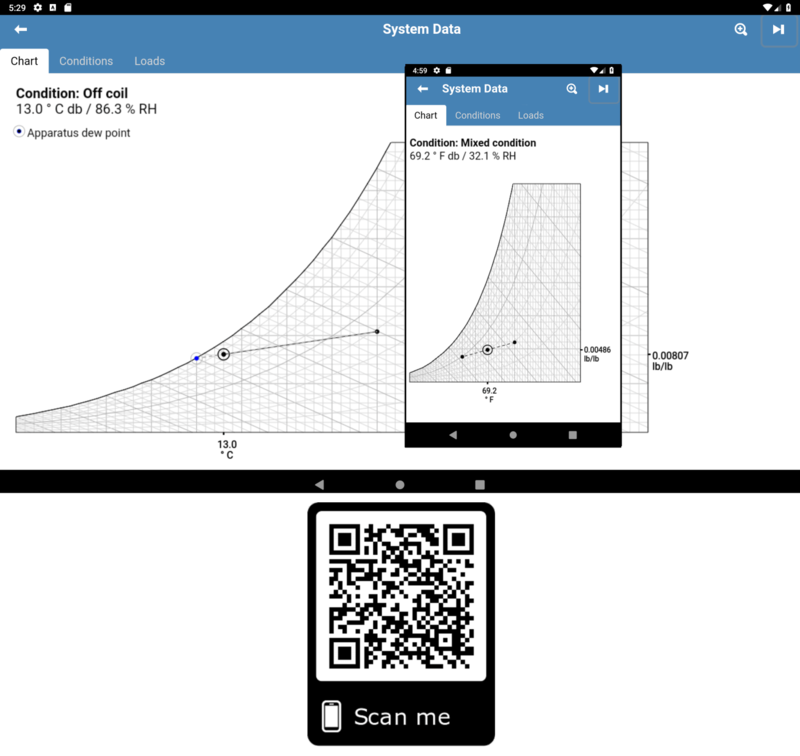 Developed from our Android/iOS/Windows Store apps, Psyclone UV HVAC design software provides a toolkit of psychrometric calculations, allowing individual processes to be examined and supply air volume, condition and capacity to calculated. Psyclone UV operates in either metric or imperial units, using calculation methods common to both UK and USA. System data can be saved in project files and pdfs created.